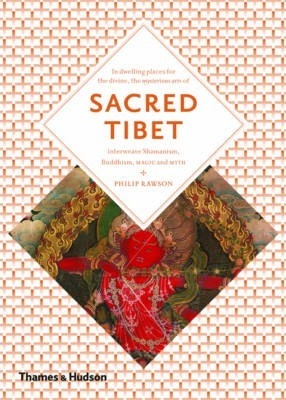 The unique Tibetan amalgam of shamanism and Buddhism is expressed in an extraordinarily rich and vigorous artistic tradition. Tibetan culture offers powerful, untarnished and coherent alternatives to Western egotistical lifestyles and our short attention span. The Tibetan imagination inspires arts meant to be of specific use and spiritual benefit to everyone. Fifteen Themes sections summarize and develop key topics, making this book a compelling first step into the culture of the country located at the roof of the world. "The Art & Imagination" series casts fresh light onto art, archetypes, cosmology and sacred traditions. It offers the perfect introduction to the world's great esoteric traditions.